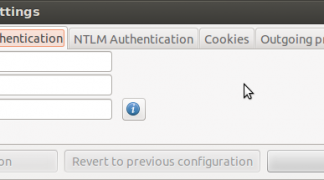 HTTP Basic and NTLM authentication are two types of HTTP level authentication usually provided by the web server, while the form and cookie authentication methods are provided by the application itself. It’s up to the user to identify which authentication method is required to keep a session with the application, but usually a quick inspection of the HTTP traffic will define what’s required. Please note the two tabs called “Basic HTTP Authentication” and “NTLM Authentication”. Enter your preferred settings and click save. The scanner is now ready to start an authenticated scan, the next step would be to enable specific plugins and start the scan, for example, you could follow the Find Cross-Site Scriptings and SQL injections howto to finish the scan configuration. Authentication plugins are a special type of plugin which is responsible to keep a session alive during the whole scan. These plugins are called before starting the scan (in order to get a fresh session) and once every 5 seconds while the scan is running (to verify if the current session is still alive and create a new one if needed). 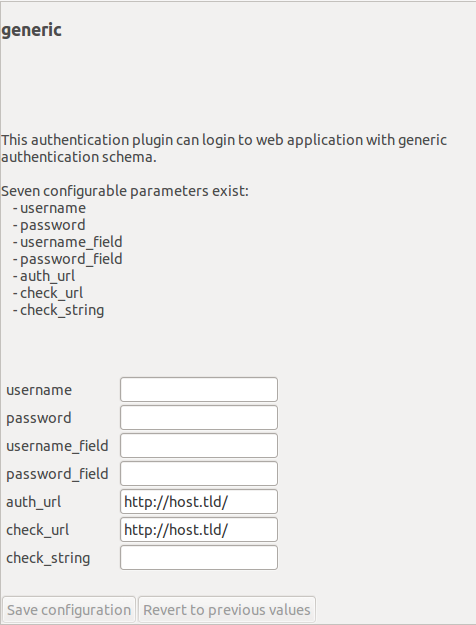 username_field: The name of the username form input that can be found in the login HTML source. 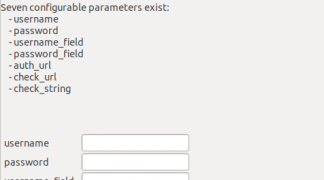 password_field: The name of the password form input that can be found in the login HTML source. auth_url: The URL where the username and password are POST’ed to. check_url: The URL that will be used to check if the session is still active, usually this is set to the web application user’s settings page. check_string: A string that if found in the check_url’s HTTP response body proves that the session is still active, usually this is set to a string that can only be found in the user’s settings page, for example his last name. 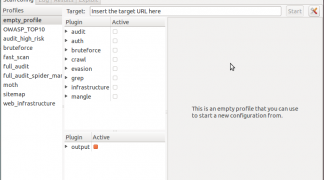 Show that either the plugin configuration is incorrect, or the application requires more parameters to be sent to the auth_url which in some cases is solved by using the detailed plugin. Creating new authentication plugins is easy! 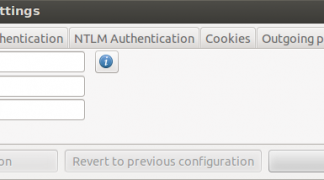 Custom authentication types can be added by cloning the detailed auth plugin. For the cases in which the form authentication doesn’t work, which might be related with login forms with anti-CSRF tokens, w3af provides users with a method to set an HTTP cookie to use during the scan. This method will set an HTTP request header which will be added to each HTTP request that’s sent by the framework, note that no verification of the session’s state is made when using this method, if the session is invalidated the scan will continue using the old cookie. The recommendations for form authentication about blacklisting the application’s logout link apply to this method too, since we want to keep the session alive for the duration of the scan. In the headers_file configuration parameter enter the path to the file you just created and click save. 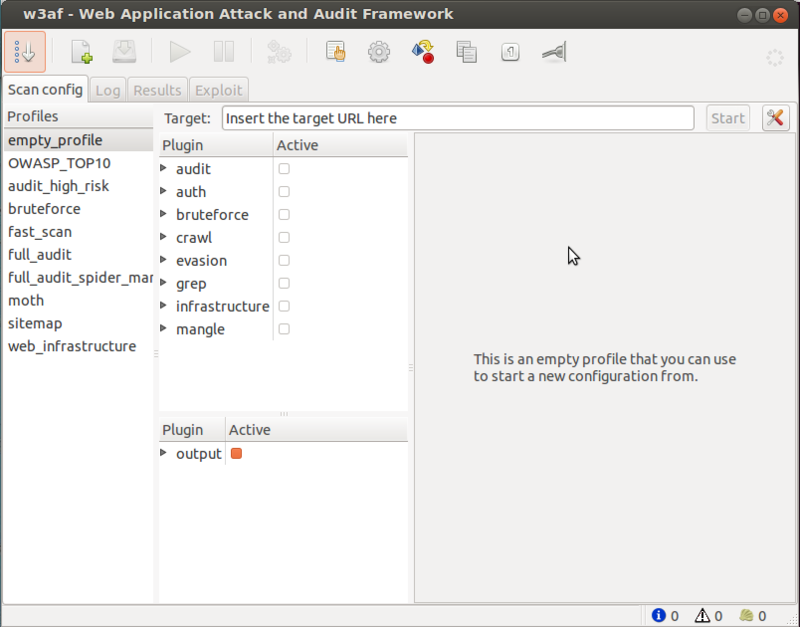 The w3af scanner is now configured to use the HTTP session cookie for all HTTP requests.